Senate Democrats are getting serious about overruling the FCC’s recent decision to kill net neutrality protections. Republican Senator Susan Collins has joined 49 Democrats in the endorsement of a legislative measure that would reverse the FCC’s ruling. Only one more vote is necessary for the measure to pass the Senate. Democrats have seized on the unpopularity of the decision to repeal Title II protections that help ensure traffic on the web is treated equally. 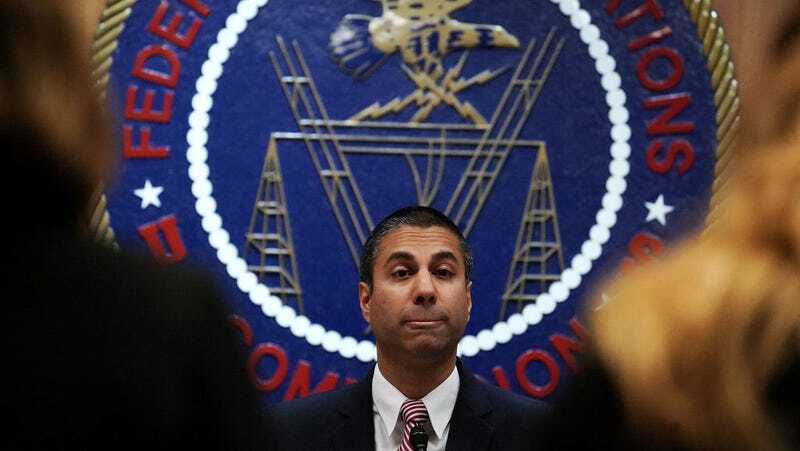 Fears that telecommunication companies will soon implement internet fast lanes to provide some websites with preferential treatment are widespread, and Republicans have already proposed Trojan horse legislation that would only serve to further entrench the substance of the FCC decision. Democrats have decided to attempt to use the Congressional Review Act (CRA) to nullify the repeal of net neutrality, and they are surprisingly close to making it through the Senate. At this point, Vice President Mike Pence would be called on to cast a tie-breaking vote. There’s little reason to believe he’d vote against his administration’s FCC, and so Democrats will have to find one other vote if they hope to move forward. Of course, even if Democrats clear the single vote hurdle they face in the Senate, they’ll still have to get through the House, and President Trump would have to sign the legislation. But failure may be the ultimate goal of Democrats. They may simply see an opening to make net neutrality an issue in the mid-term elections. By forcing a vote on the Senate floor, they would make members of the Senate take a side on the issue, and their decision could be used to campaign against them. If by some miracle one more Republican decides to get on board, the House would also define its position on the issue. Between the health care battle and the tax cut fight, we’ve seen Republicans demonstrate their willingness to vote against the preference of their constituents, but it’s unclear if they have strong enough feelings on net neutrality to allow it to become yet another wedge issue in 2018.